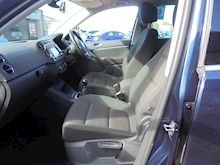 One Owner with History - Cruise Control - Metallic Paint, Standard Features - Alloy Wheels 17in Philadelphia, Air-Conditioning-2Zone- Electronic Climate Control, ABSPlus (Anti-Lock Braking System), Automatic Lights, Alarm with Interior Protection - Immobiliser, Bluetooth Telephone Preparation, DAB Digital Radio Receiver, Electric Windows Front / Rear, Electric Folding Mirrors, Flat Tyre Indicator, Heat Insulating Tinted Glass 65 Perc. 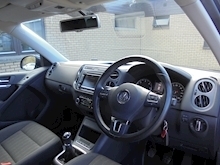 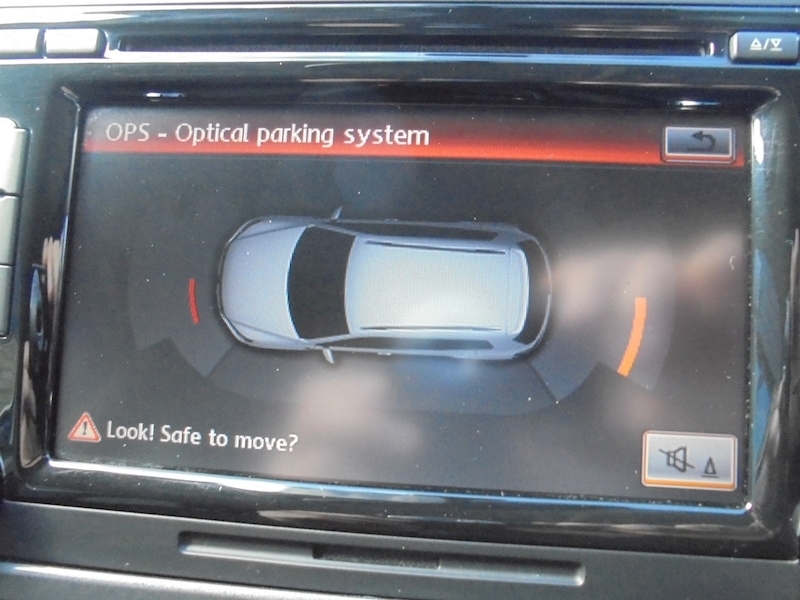 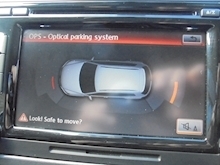 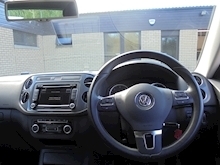 Light Absorbing from B Pillar Backwards, Height and Reach Adjustable Steering Wheel, MDI - Multi Device Interface incl. 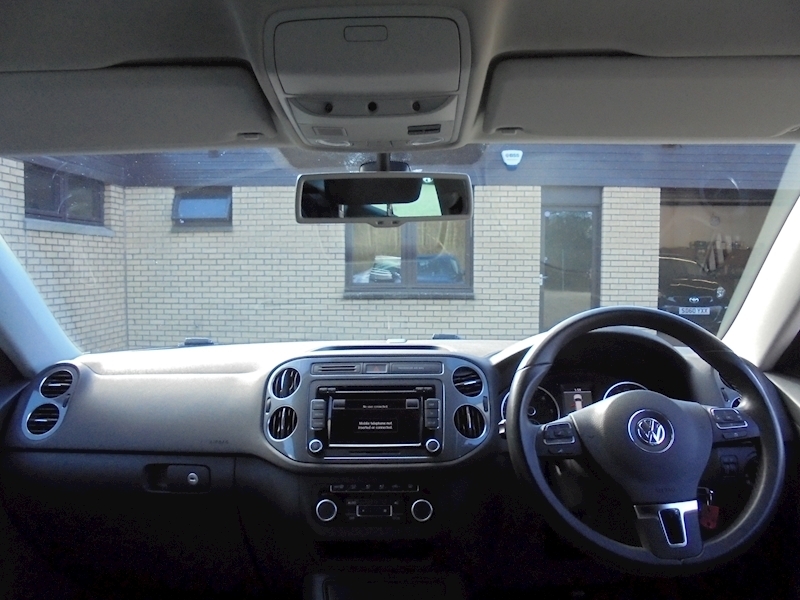 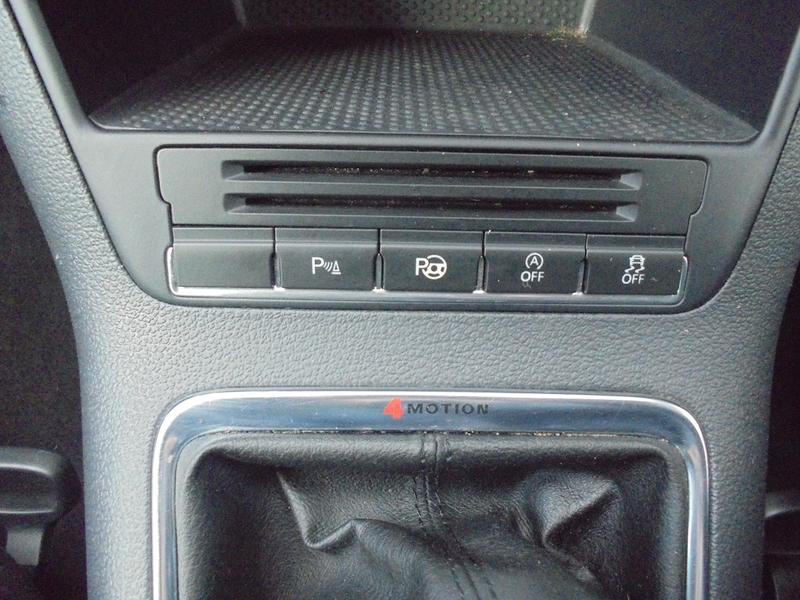 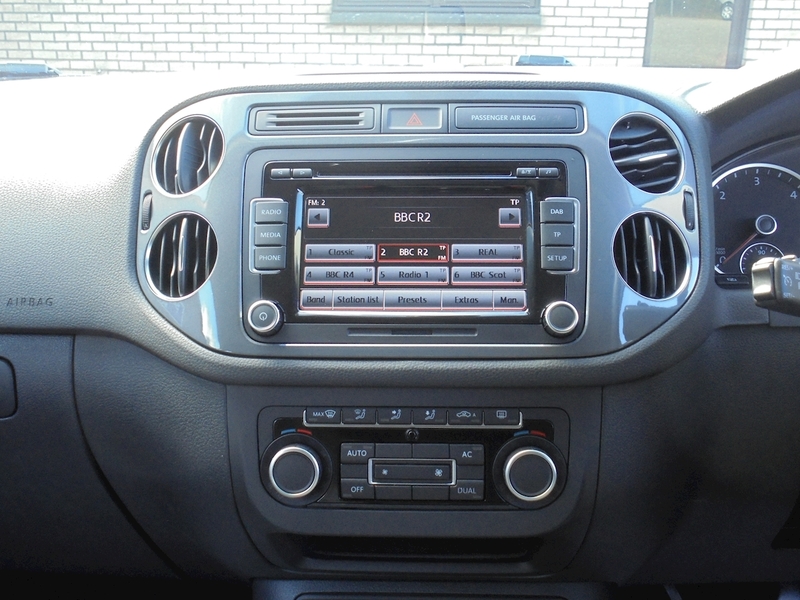 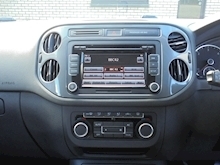 USB/iPod Cables, Multifunction Computer (Highline), Park Assist / Parking Sensors Front / Rear, RCD 510 Touch-Screen DAB Digital Radio / Dash-Mounted MP3 Compatible 6 CD Autochanger SD Card Reader and AUX-in Socket for Connection to an External Multimedia Source. 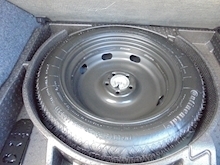 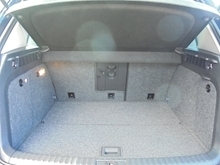 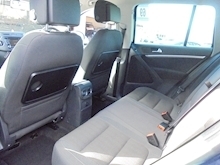 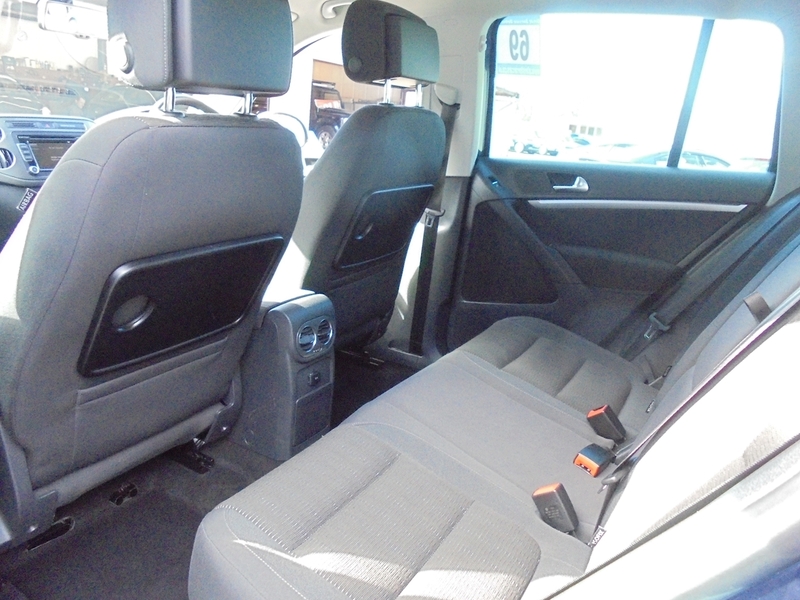 MDI (Multi Device Interface) with USB and iPod Connection Cables, Rain Sensor, Remote central locking, Steel Space Saver Spare Wheel, Tinted Glass, Upholstery - Pandu Cloth, 3x3 point rear seat belts. 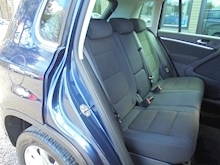 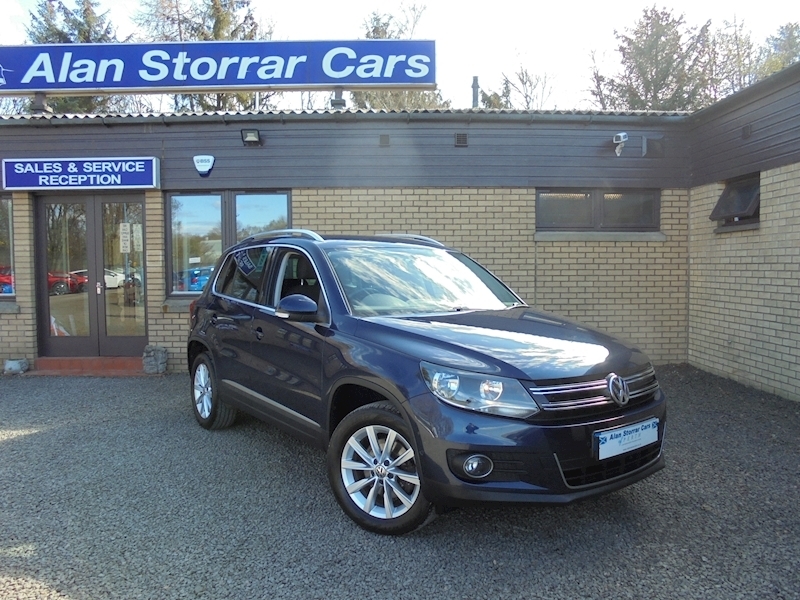 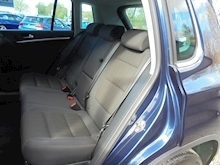 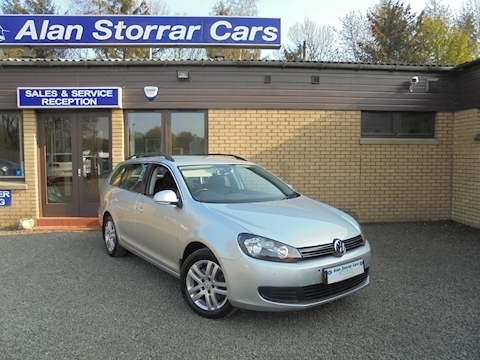 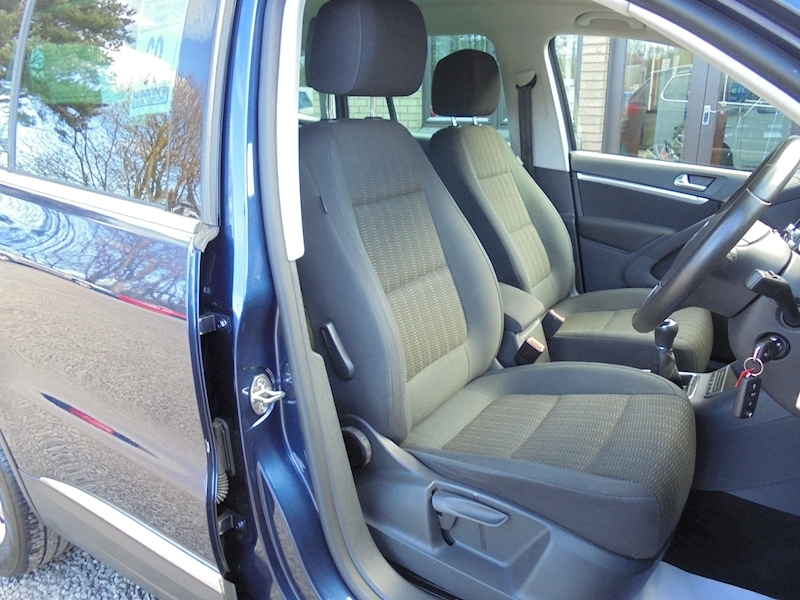 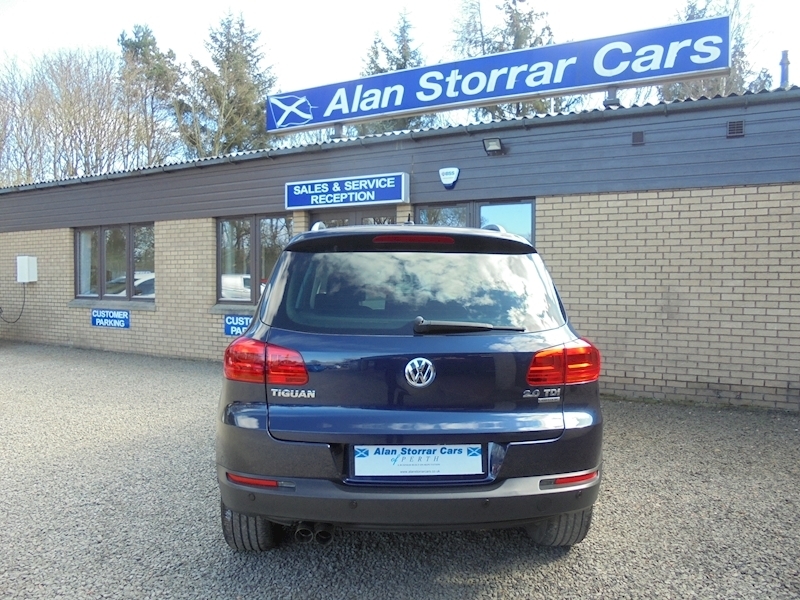 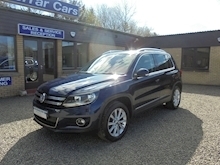 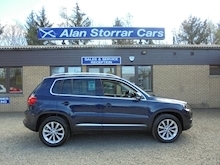 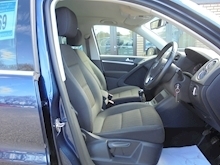 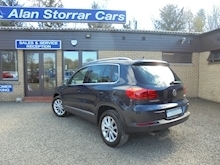 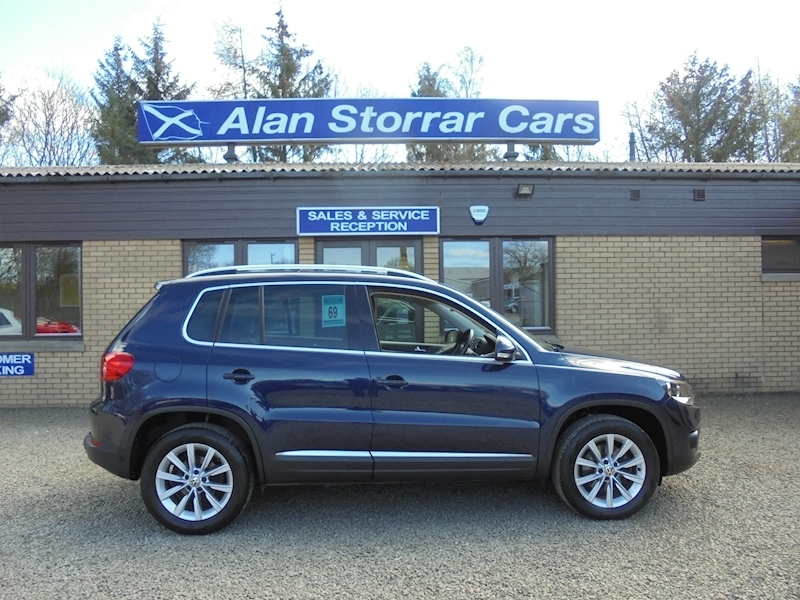 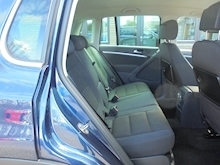 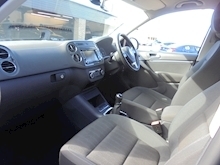 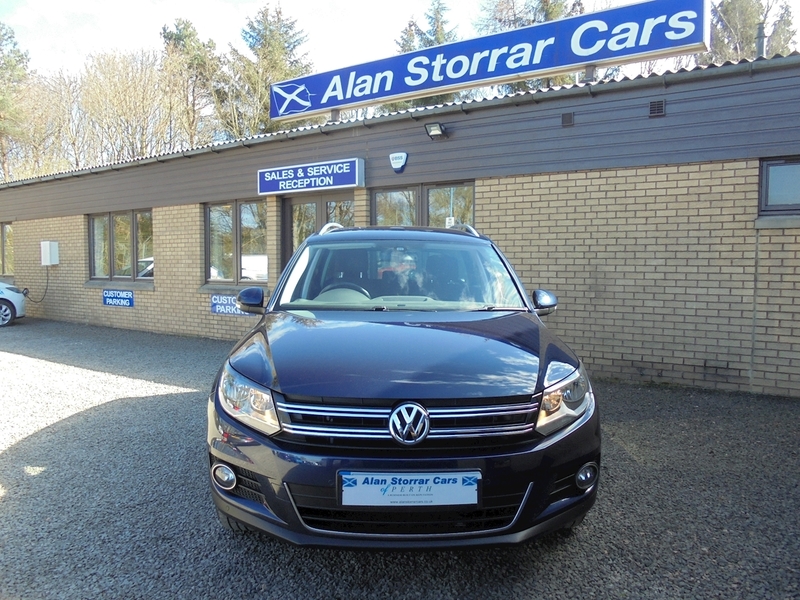 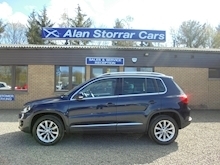 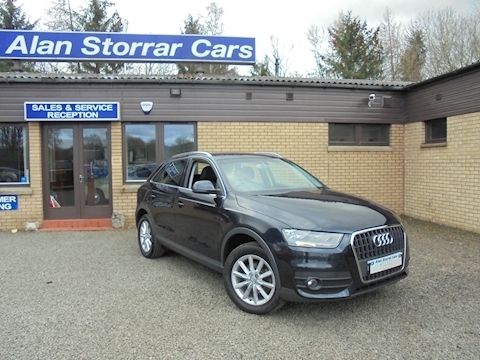 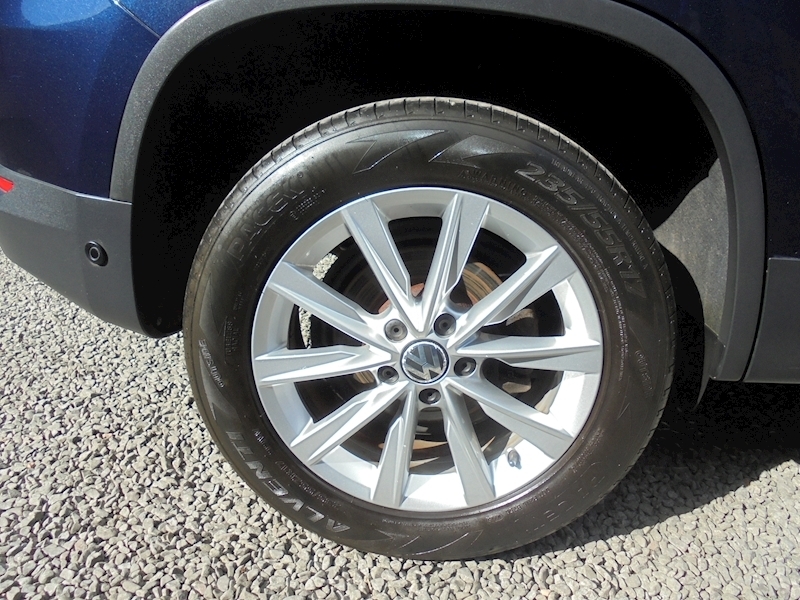 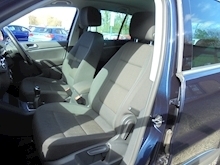 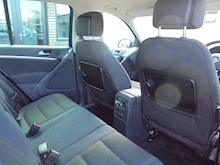 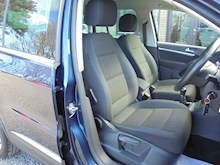 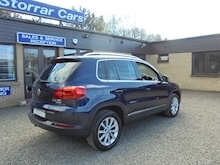 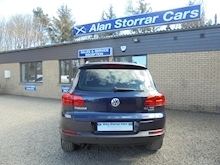 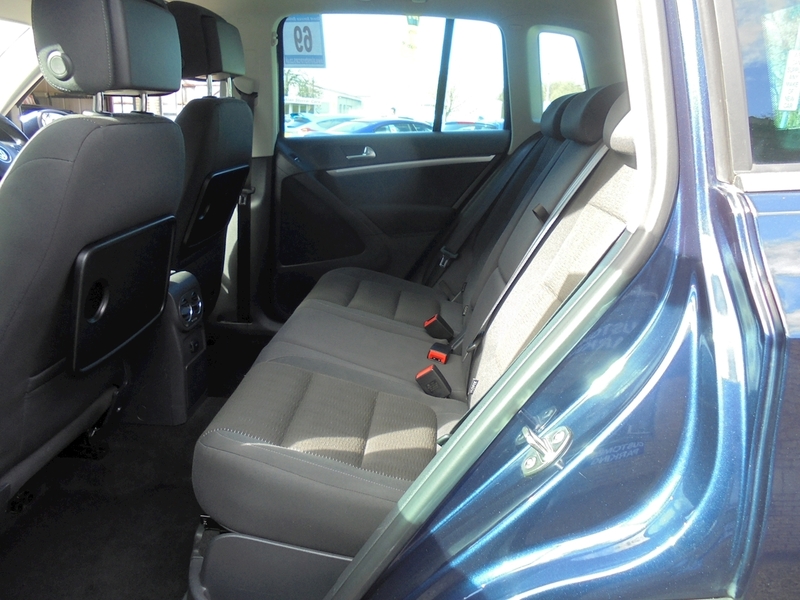 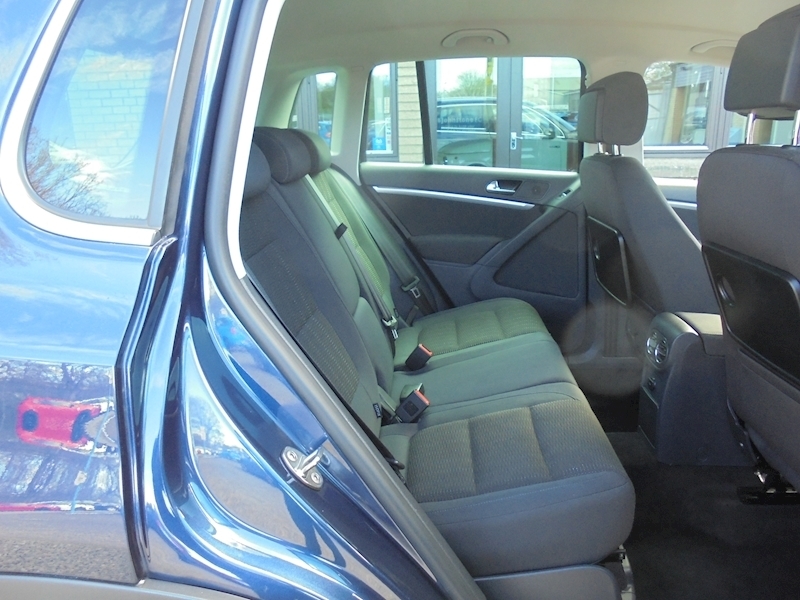 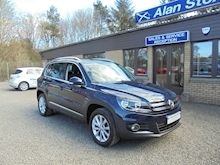 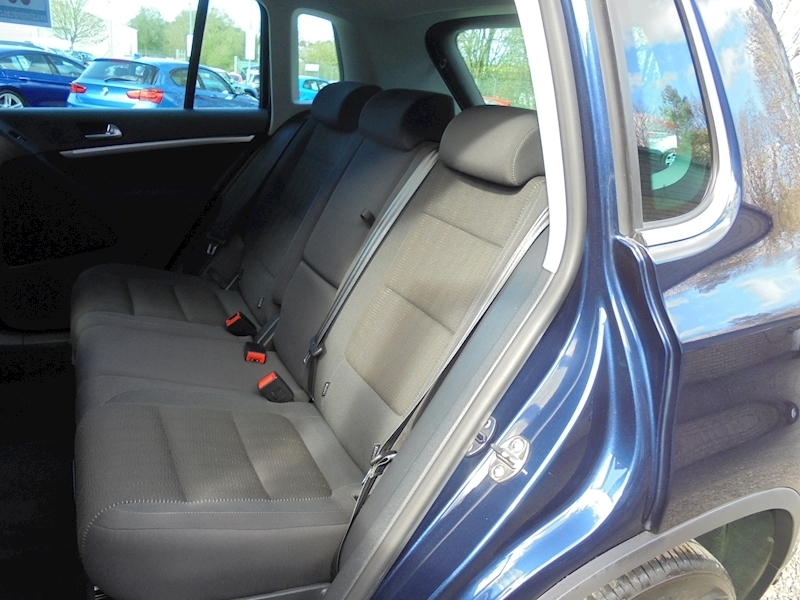 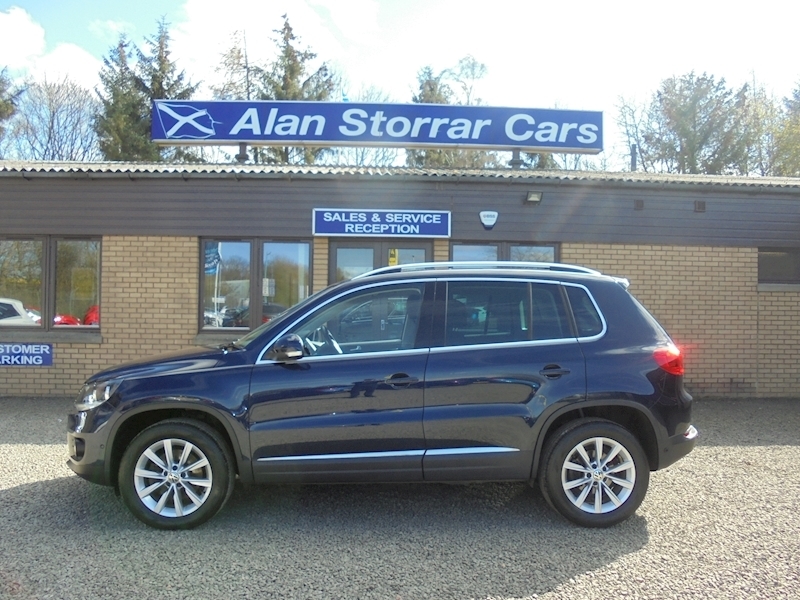 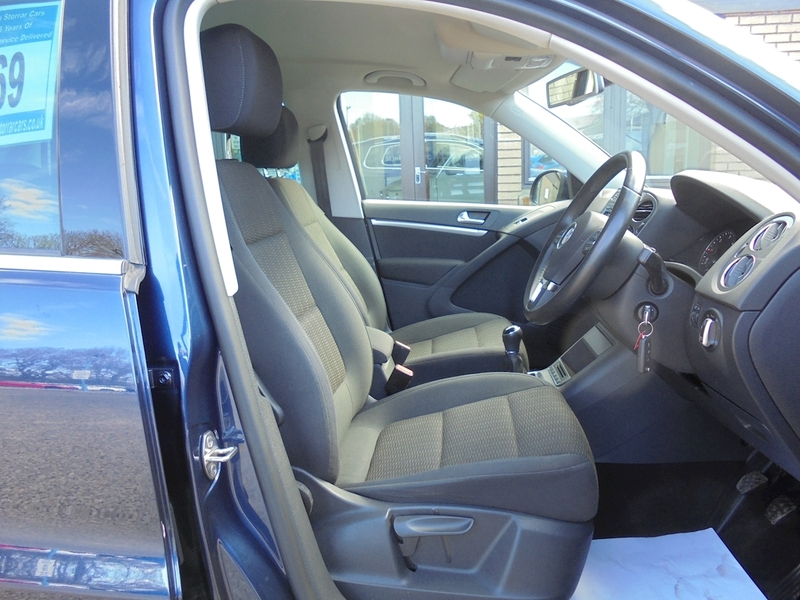 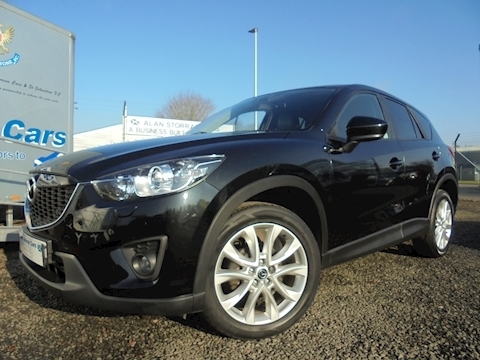 5 seats, Metallic Blue, Alan Storrar Cars is a family owned business with a reputation for customer satisfaction and service, £9,495 p/x welcome.